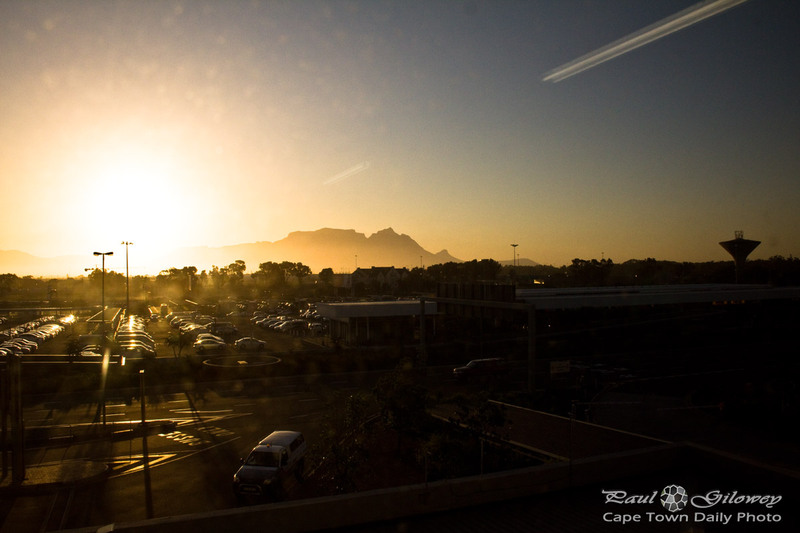 I took this photo through a somewhat-dirty window in one of Cape Town International's parking garages. Such a pretty sunset hey?! Posted in General and tagged cpt, sunset, table mountain on Monday, 29 September, 2014 by Paul.